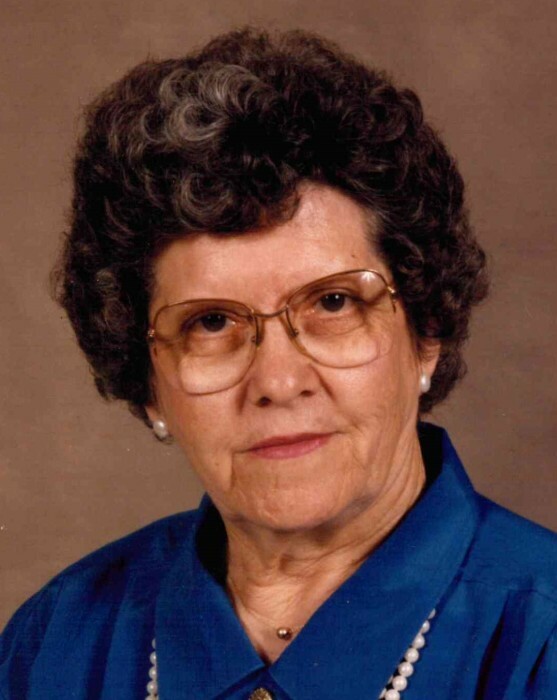 Elva Mae Lingerfeldt, 95, of Kings Mountain, NC, passed away on July 21, 2018 at White Oak Manor in Kings Mountain, NC. Born in Cleveland County, NC, she was the daughter of the late John Etters and Pratt Harmon Etters and was preceded in death by her husband, Cline B. Lingerfeldt. She was also preceded in death by her brothers, Zeb Etters, Rufus Etters and Thomas Etters and her sister, Eunice Thornburg. Elva attended El Bethel Methodist Church. She worked in the textile industry and retired from Belmont Hosiery after 38 years of service. She enjoyed working in her yard and loved flowers. She will be missed by all who knew and loved her.